When you run a brewery and beer hall that pours a constantly changing lineup of beers and styles, what's the best way to ensure you know enough about each of them? For Matt Marinich, venue manager at Collingwood's Stomping Ground, the answer is hitting the books for hundreds of hours and flying to America – twice. It's an undertaking that's proved well worth it, however, with Matt recently becoming Australia's – and, indeed, the Southern Hemisphere's – first Advanced Cicerone – the second highest level one can reach in the Cicerone program launched by Ray Daniels in the US in 2008. 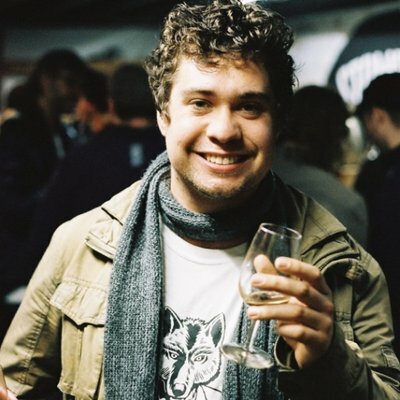 Yet it's been a long time coming for Matt, who has been involved in Australia's good beer scene for years. 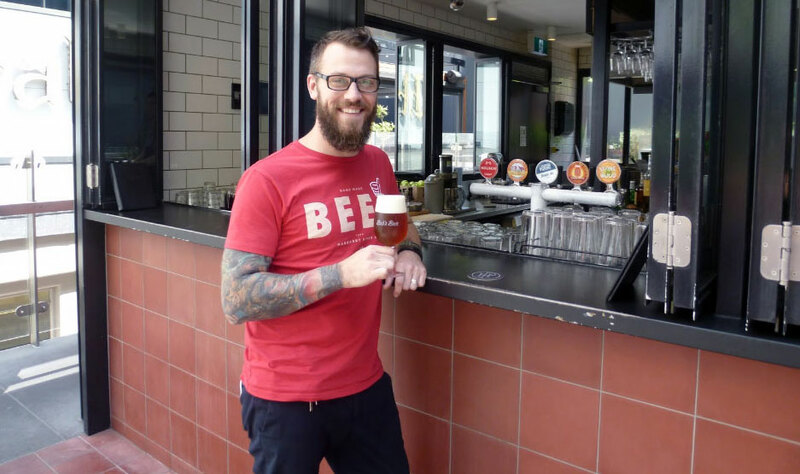 Matt was among the first group of locals to pass the Certified Cicerone exam in Australia back when he was working at Fremantle's The Monk, one of many beer venues he worked at in and around Perth – the likes of the Sail & Anchor, Bob's Bar and The Quarie are also on his CV – before being enticed to head east. 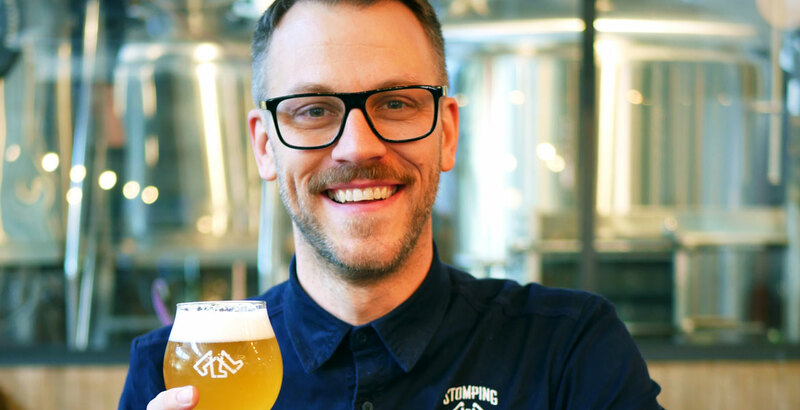 Since moving to Melbourne, Matt's continued on his quest to learn everything he could about beer, supported by both his employers, who allowed him to create a training structure for staff and wife Wendy, who he says "has stood by and supported me through every moment of my crazy pursuit for beer education milestones." We caught up with Matt fresh from achieving his latest milestone to find out more about his mad pursuit. Matt Marinich back in his WA days, here running Bob's Bar in the CBD. Why did you decide to go down the path of becoming an Advanced Cicerone? Basically, it’s the main certification that is available to passionate beer people to advance their education. I love the framework and the structure it provides and, after the level one Certified Beer Server, it became a natural progression. Why do you think the qualification is important? I think that, much like wine, there are many misconceptions about beer. 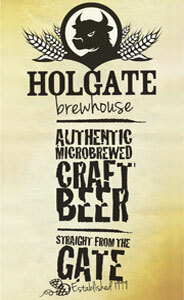 The program moves through Keeping and Serving, Beer Styles, Brewing and Ingredients, Food Pairing and Beer Evaluation. In each unit, the syllabus lays down the facts and cites areas for further reading in over 30-plus texts. Prior to [the Cicerone program] we have only ever had options for brewing courses, but what’s the point of brewing amazing beer if you have no idea how to evaluate it, store it, serve it, pair it and categorise it? What do you think the qualification means for you as a venue manager? I have always been very proud and passionate about training, from my Sail & Anchor days through to Beer Skool at The Quarie. In the past two years at Stomping Ground I have been able to create a solid training program in line with the Cicerone Program. The seven Certified Cicerones I have trained and the 30-plus Certified Beer Servers are now the trainers for our weekly beer training classes and I’m super proud of the team we have created. Can you let us know what the study is like? I clocked around 200 hours over the six months leading up. The exam involves nine hours of tastings, multiple choice questions, essays and oral exams. The depth of recall for the essays was the most challenging, closely followed by the blind tastings. I created three 250 page work books that involved Beer Judge Certification Program (BJCP) style guidelines, brew logs, scoresheets, histories and more. I knew if I completed every page, I could pass. In the exam I wrote about 28 pages over eight essays and practise essays in the lead up really helped. 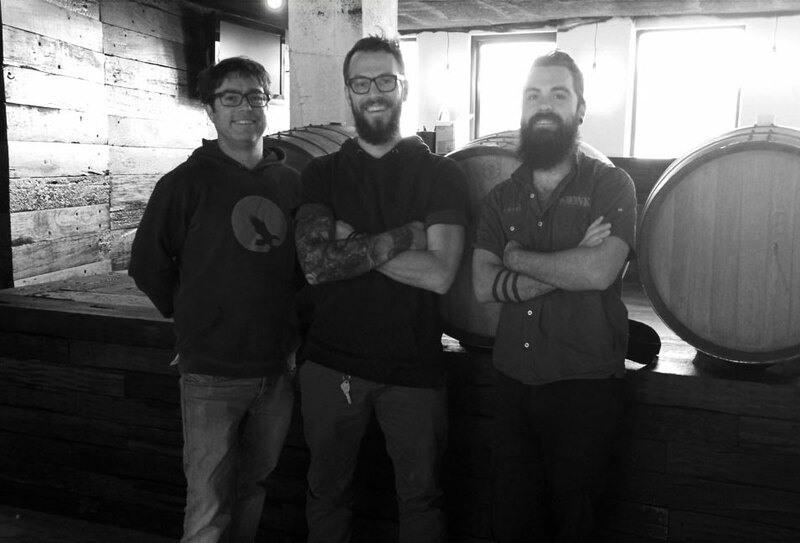 Matt (centre) in his time running The Monk in Freo, with Gerard "Beersine" Mitchell and Craig Eulenstein, the brewer now at Stone & Wood. The exam has a notoriously high failure rate, how did you feel going in? Well, I first sat the exam 18 months ago in Chicago. I passed the tasting but failed the written component, hitting 75 percent and I needed an 80 to pass... I was devastated. After six months of wallowing in my own self pity, I summoned the will to try again so I only needed to resit the written. I was pretty stressed but managed to get 88 percent in the written, with a passing overall grade of 84 percent. The four week wait was really hard. I literally lost my breath when I read the email saying I had passed! Any tips for anyone thinking about going down the Cicerone route themselves? Drink small amounts of all styles frequently. Talk about beer with other beer professionals. Host training sessions. Revision is key towards the end, write heaps of essays then grade yourself. Become BJCP qualified, this helps with styles and evaluation portions. Also, there’s always those who don’t think very highly of certain certifications. We need to remember every person has different reasons for wanting a qualification. I think any dedication to advancing one's personal education for any reason, is a move in the right direction. What's next? Any plans to become a Master Cicerone? It wouldn't be true to say I haven’t thought about it. Right now, I’m really happy and stoked with what I have done.